Developers, entrepreneurs, startups, industry leaders, and investors will gather on January 30 – February 1, 2019 at the Greater Fort Lauderdale / Broward County Convention Center in Florida for this much-awaited event. The three-day event will feature exhibits, keynote presentations, panel discussions, a startup pitch networking event and reception, and several networking breaks. Some of the topics are driving brand engagement through blockchain, the new world of social media, solving real business problems with blockchain, the future of security tokens, how Uber is making IoT and telecom a competitive advantage, how blockchain is changing communications, and blockchain: the secret to better health. AppFusions is the platinum sponsor for this event. 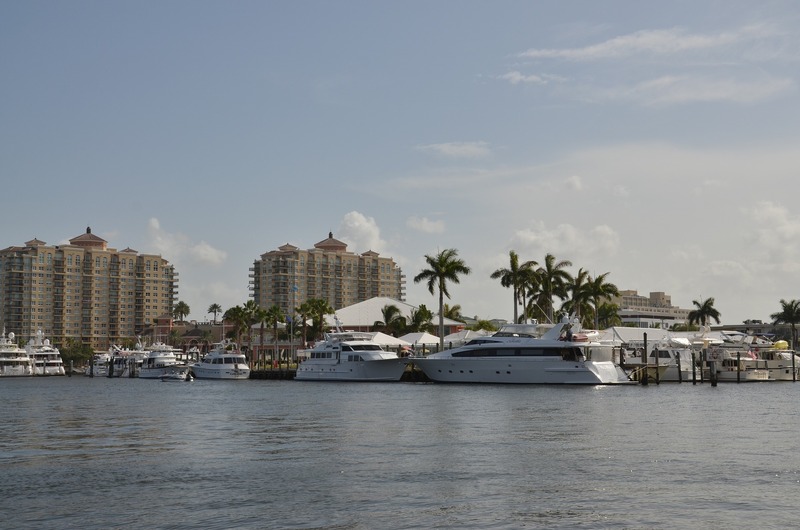 The supporting organizations are SIP Forum and Greater Fort Lauderdale Chamber of Commerce. The Blockchain Domain, Blockference, BraveNewcoin, CIO Review, Cointelegraph, Crypto briefing, Health Tech Zone, ICO Holder, IoT Evolution, Techzone360, and TMCnet.com are the event’s media sponsors.